We understand the importance of quality instruction, which is why we strive to bring relevant courses from qualified instructors to give armed citizens every advantage they can get to win the fight. From basic introductory classes to advanced tactics, DAC offers a wide selection of classes to improve your self-defense skillset. We also understand that everyday life can limit the amount of resources, whether time or financial, available to devote to training. We do our best to keep tuition low as well as offer shorter, specialized clinics in addition to full classes for those with time restrictions to work on specific skills. In addition to full classes and clinics, DAC partners with high quality instructors to put on special training events and programs. Check the interactive calendar to see upcoming events and classes. Interested in teaching a class, clinic or special event at DAC? We are always looking for qualified instructors to host. 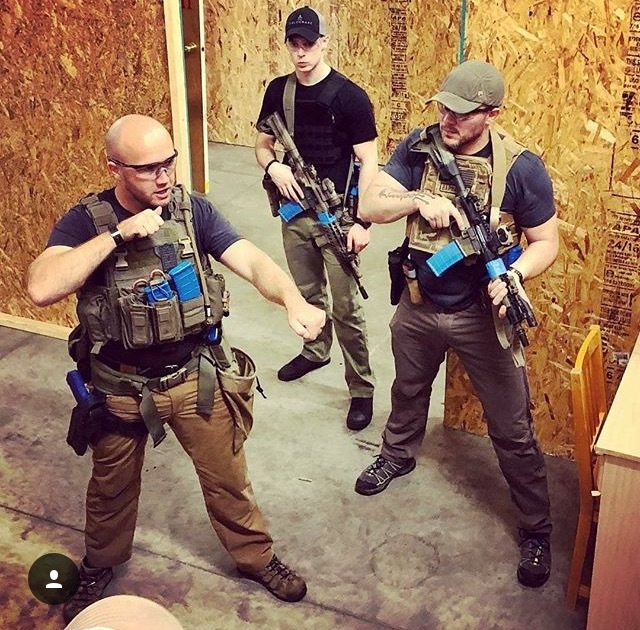 DAC offers unique opportunities for your unit or agency training needs. Contact us and we can work together to find a solution. Take a moment to visit, learn and see what our partners are offering.